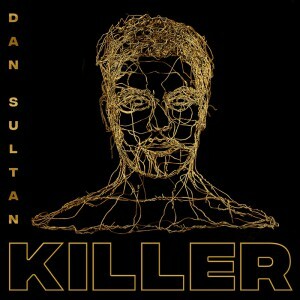 Very excited to announce that my album KILLER will be out on July 28th! I can’t wait to finally share this with you all! 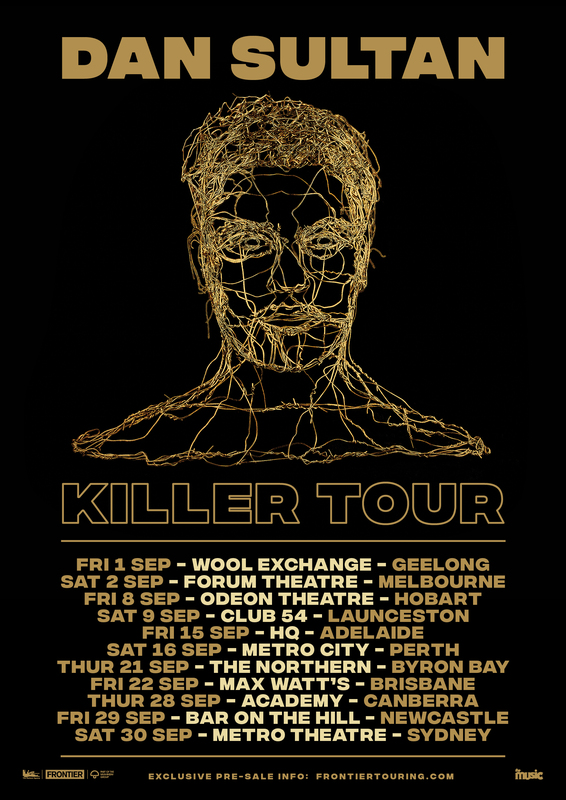 I’m also thrilled to announce my KILLER TOUR, presented by Frontier Touring​ and theMusic.com.au​, will be kicking off this September! 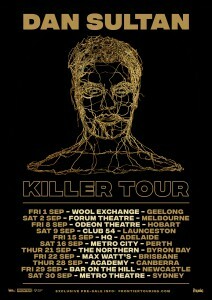 General public tickets on sale Wednesday 7th June from 10am local time.